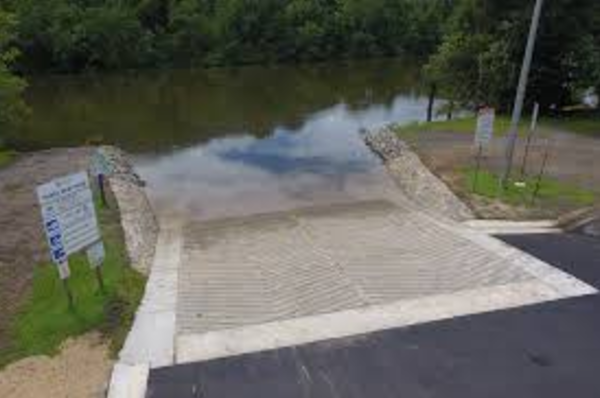 Contractors are invited to tender for construction of a raised concrete walkway and scour protection at Bellenden Ker boat ramp. Tenders close Tuesday 29 August at 2pm. Tenders close on Thursday 31 August at 5pm. The Cairns and Hinterland Hospital and Health Service (CHHHS) is undertaking an Expression of Interest process for the provision of pharmaceutical products through a direct supply arrangement. Innovative solutions that clearly identify benefits to CHHHS, patient care and/or process improvement. The tender closes Friday, 8 September 2017 at 2:00pm.